This entry was posted in Accessories on September 3, 2018 by Didi. This entry was posted in Accessories on April 4, 2018 by Didi. 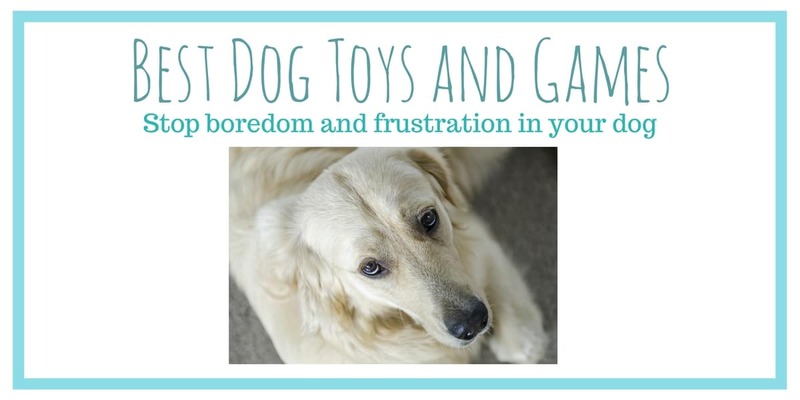 Does your dog get lonely and bored when you’re at work? 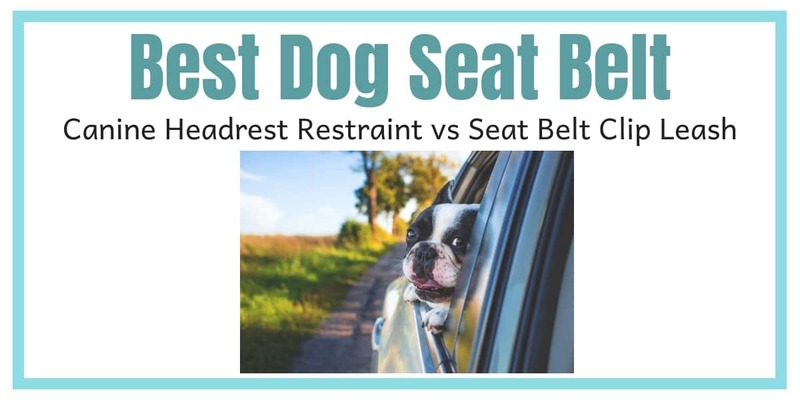 Do you worry about your dog when you leave the house? 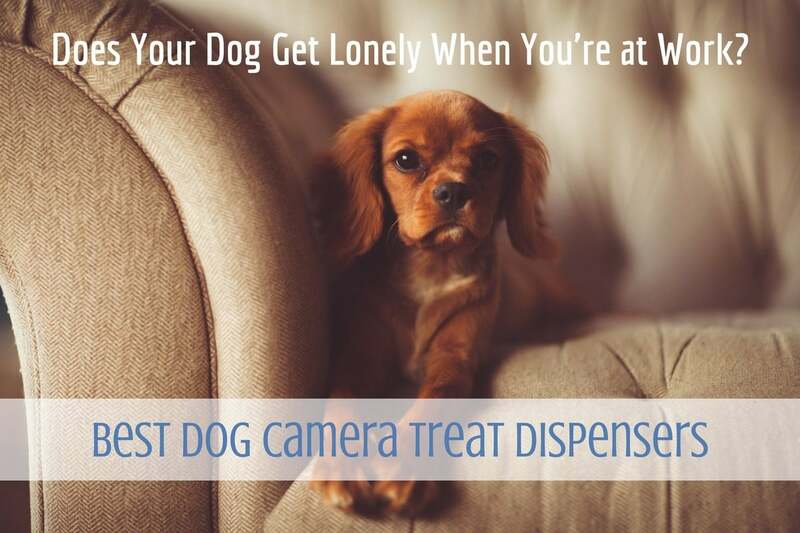 The best dog camera treat dispenser for your fur baby is here. 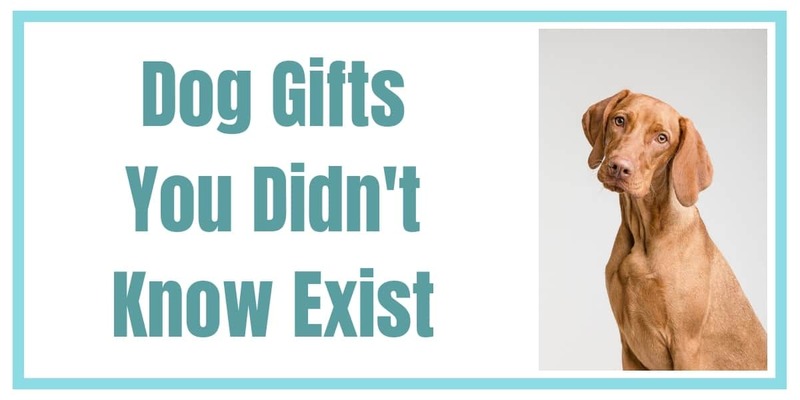 Using wifi in your home and a smart phone you can connect with your dog during the day and dispense a treat even while you’re at work. This entry was posted in Accessories on June 19, 2017 by Didi.